Thanks to our Sponsors, Local Hosts, and members for a great Spring Meeting! 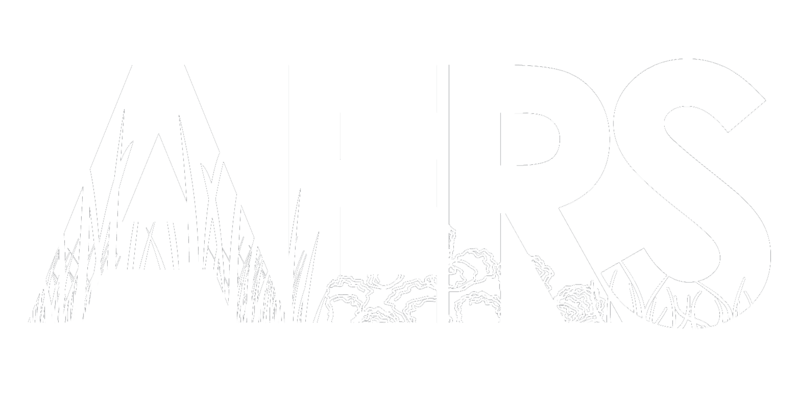 AERS has a job board to advertise positions Of interest to AERS members! To view the job board, login and navigate to the members only section. If you are a member you can view and post jobs. If you are not a member and wish to post a job, please use the Contact Us page to send the job details to be posted.